Our commitment to quality and expertise in our various spheres of activity is reflected in our impressive client list and repeated contracts. 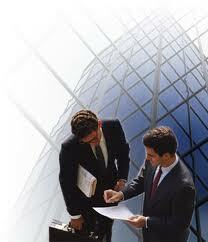 The client list is testimony of our service levels. Maintenance of service standards is reflected in the fact that a majority of our clients are those with whom we have maintained a long term relationship and continue providing service to them as on date. We are confident that Datasoft is very well equipped to handle all your Software Development / Data Processing / Data Entry / Data Conversion / Data Scanning jobs. For more Information pleaseContact us.